A cop's life might be rough, but a 2006 tax law makes police retirement a little easier. The law is the Pension Protection Act. It was written to toughen federal standards for pension funding but it also includes a special tax break for retired "public safety officers." If you or your spouse used to work in law enforcement you may be able to claim a write-off for health-insurance premiums. Under the PPA, a retired public safety officer can exclude up to $3,000 a year from her taxable income if it's spent on premiums for health, accident or long-term care insurance. The insurance policy has to be bought through the retiree's pension plan, taking the premiums out of her retirement benefits. The deduction includes the cost of coverage for the officer, her spouse and her kids. If you self-insure, the IRS allows you to take a deduction for those premiums, too. The tax deduction is available not only to retired police officers but to firefighters, ambulance crews, probation officers, police chaplains, prosecuting attorneys and judges with jurisdiction in criminal cases. You don't qualify if you took early retirement, unless it was for disability. If you work in public safety, change jobs and retire from some other career, you're ineligible. It's up to you, not your pension plan, to figure out if you're eligible. If you're not sure, the IRS may be able to give you advice. 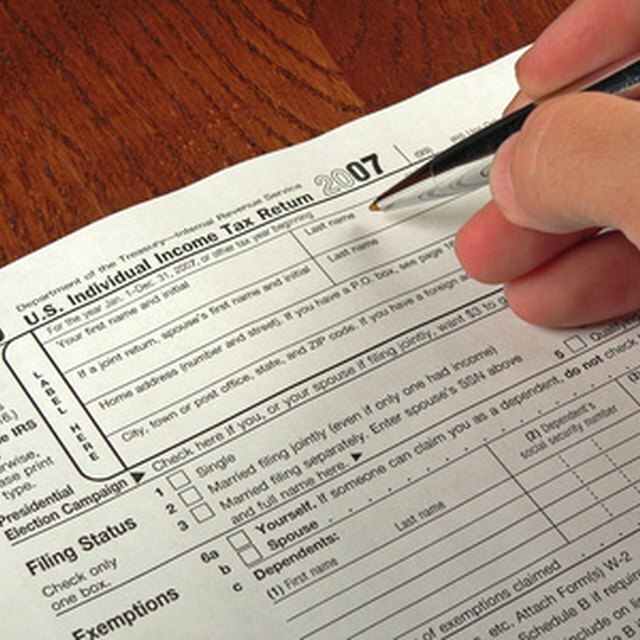 If your retirement benefits aren't taxable income, you can't claim the tax break. There's also no deduction if your retirement pay isn't subject to federal withholding. If you and your spouse both qualify, you can each write off $3,000 in benefits. However if you have more than one pension that qualifies for the deduction, you don't get any extra write-offs. The tax break stops when you die: Even if your spouse and kids keep their insurance coverage, they can't deduct the premiums. If you think you qualify, contact your plan's help desk about how to apply. Fill out the paperwork, which will vary depending on the plan and the insurers it works with. Once you've signed up, you also have to arrange to have your premiums taken out of your retirement pay. At the end of the year, your plan will send you paperwork documenting how much you've spent on premiums. When you report your retirement income on Form 1040, you write down the total amount, then the premium cost you're excluding from tax.